We sell two stainless railing systems - one made out of 304 and another out of 316. The components in the 304 are listed below and come in 1 1/2" and 2" components. 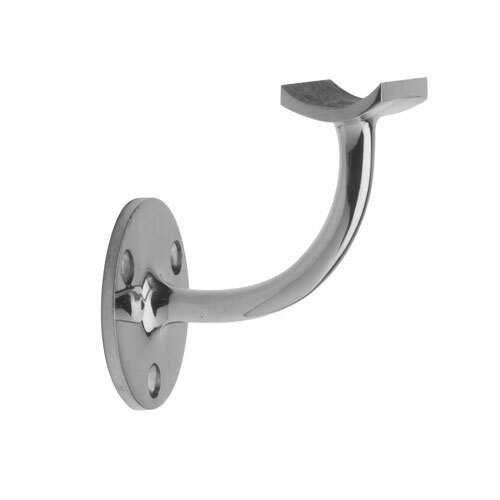 Important, please note - Stainless fittings are available in both Polished and Satin finishes. See the Column labeled Finish to make sure you choose the finish you desire. You can also sort using the left hand navigation - select Finish and choose the option you want to view. It will only show what you selected.